My first holiday in Croatia and I was impressed by the country. Our apartment we had in Rovinj. A city with a romantic flair. 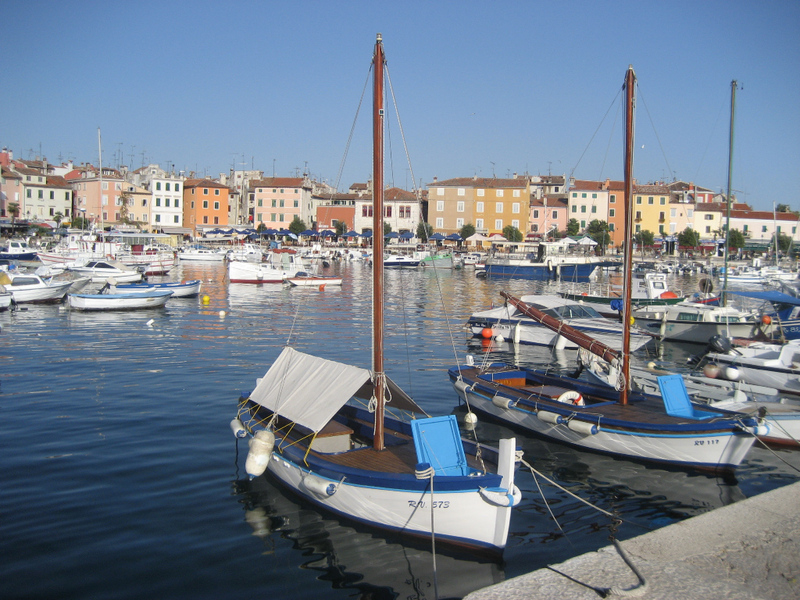 Rovinj impressed with a beautiful old town and an adjacent nature reserve.